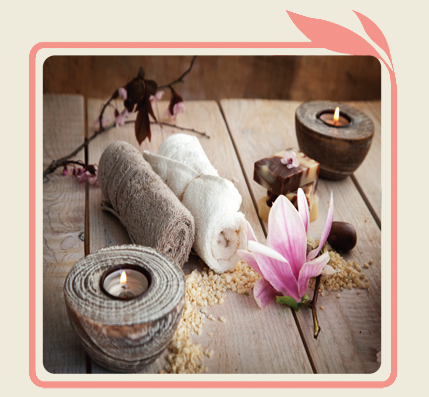 The Haven is a luxury beauty spa where relaxation , wellness and beauty services are delivered in a tranquil setting with a strong attention for detail. Personally tailored services welcome the business executive, the busy mom, the lady of leisure and even, the little diva. The uniqueness of each individual is appreciated resulting in personalized hair, body, nails and face services. 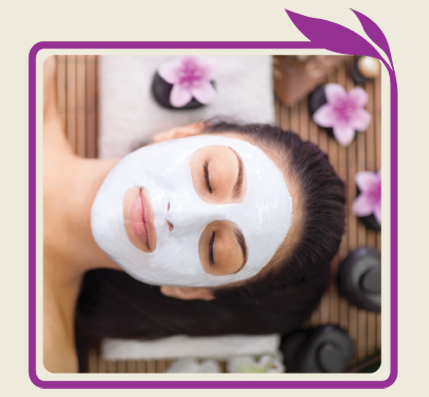 High end products & brands complimented by experienced therapists and impeccable hygiene standards, create the ultimate Haven to relax, unwind & beautify.